New Study Answers the Question: Does Cycling Really Affect Our Sexual Health? Riding your bicycle undoubtedly provides many health benefits, but it has been long proclaimed that spending too much time in the saddle has its downsides as well. Well, researchers conducted a survey among 4,000 male athletes, and the results claim otherwise. 63 per cent of the male participants were cyclists who did not swim or run, and the rest were swimmers and runners who did not cycle. That way the scientists were able to compare the results. The cyclists had to be riding for at least 2 years, more than three times a week and averaging more than 25 miles daily. Participants answered validated questionnaires such as The Sexual Health Inventory for Men, International Prostate Symptom Score and the National Institute of Health Chronic Prostatitis Symptom Index. The results clearly show that male cyclists have no worse erectile function than their non-cycling counterparts, and riding does not affect lower urinary tract symptoms. 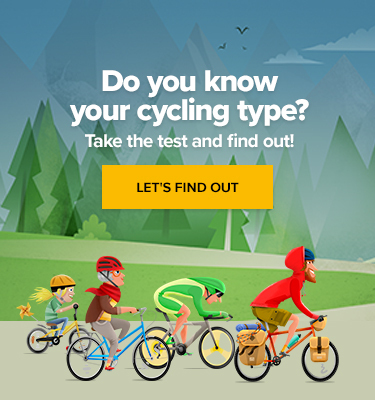 Cyclists even had a higher average score in the Sexual Health Inventory for Men questionnaire than non-cyclists. On the other hand, riders did have higher odds of perineal numbness, on which the type of bike seat had no significant effect. Overall, though, the researchers came to a conclusion that the cardiovascular benefits of exercise outweigh any theoretical drawbacks of cycling. Researchers also conducted a smaller study focusing on female cyclists with very similar results. They found no significant urinary symptom differences between female riders and non-riders, and the cyclists even had significantly higher Female Sexual Function Inventory score than non-cyclists. The only downside being the possibility of increased risk of developing urinary tract infections. 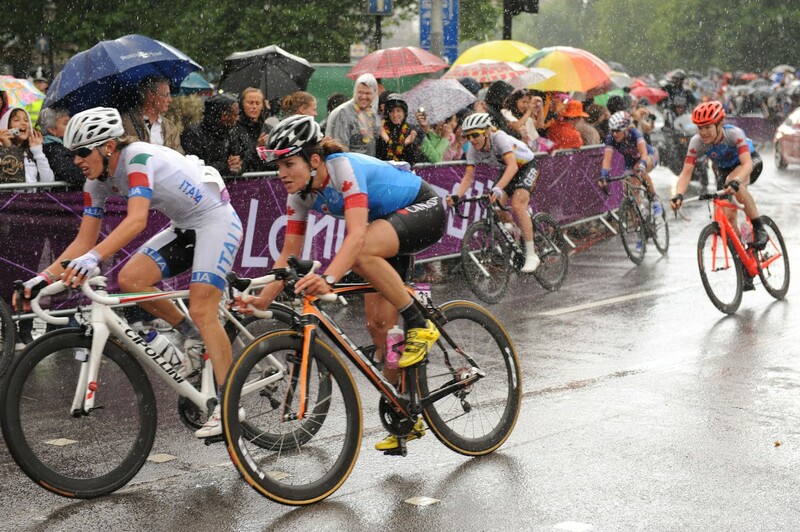 Cyclists in the women’s road race at the London 2012 Olympic Games. 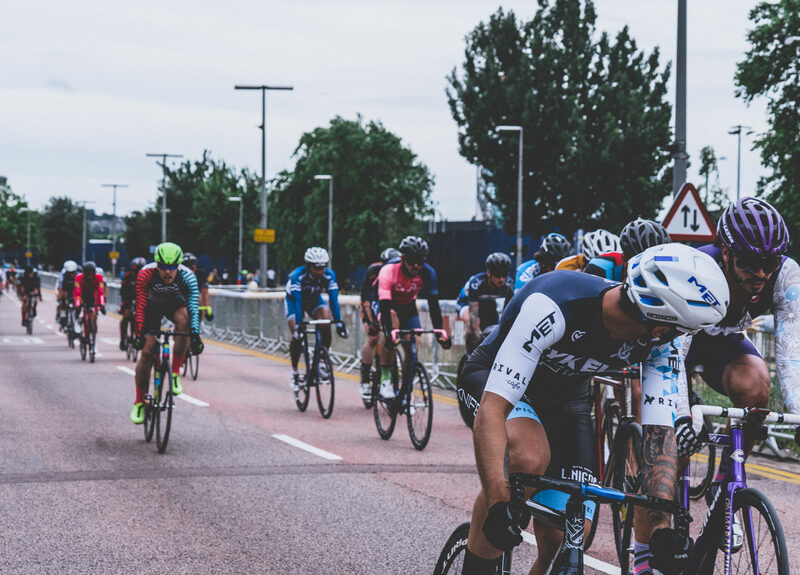 “As cycling gains in popularity, as both a hobby and a professional sport, it is important for the public to know that it has no credible link to urologic disease or sexual dysfunction. Men and women can benefit from the cardiovascular exercise of cycling without worrying about negative side effects to their urinary tract or sexual performance,” said Dr. Kevin McVary, the urology professor and chair at Southern Illinois University School of Medicine.